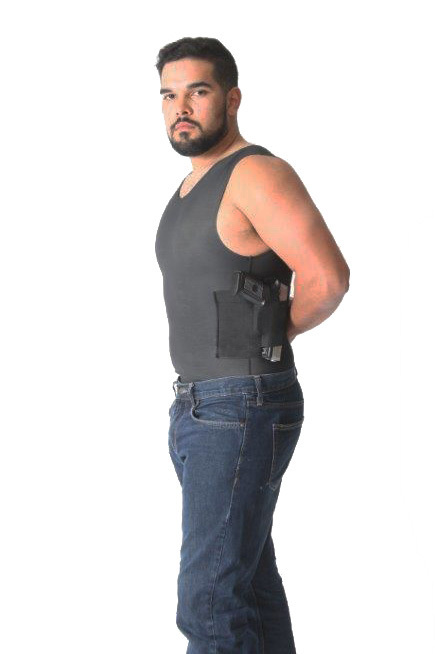 innovation in concealment wear-undergarments designed by Covert Compression to comfortably and safely secure his weapon in a way that enables him to wear unlimited clothing styles rather than baggy, oversized shirts. These one-of-a-kind garments are the brainchild of Dawn Cover, owner of Nouvelle Inc. and Jessica Henry, marketing and sales director. They discovered a need for quality concealment wear when searching for a garment to secure Henry’s weapon. Cover said, “I searched everywhere and even ordered several garments, but when they arrived I was astonished at how flimsy and unsafe they seemed. I decided to use my knowledge in textiles and design to make the garments myself,” she said. 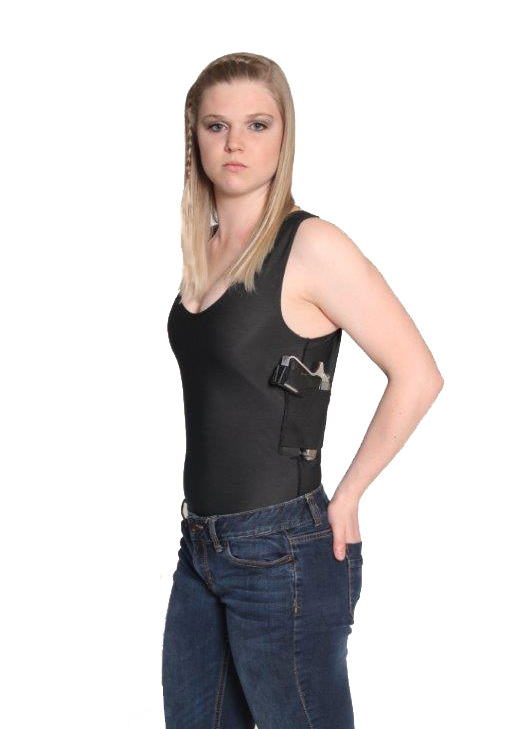 This slim-line tank features a 2-inch, non-rolling waistband, two strategically-placed pockets for left or right-hand weapon draw, and convenient compartments for covert magazine placement. Featuring a 2-inch waistband with dual pockets for left or right-hand weapon draw, this pull-on capri is designed to trim the thighs and lift the buttocks for a smooth appearance beneath clothing. Sleek shorts trim the thighs and gently lift the buttocks for an incredibly smooth line beneath clothing. 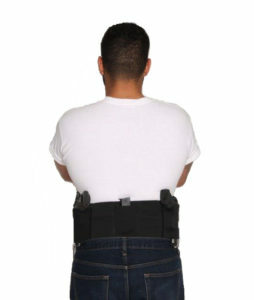 A unique concealed carry garment, this pull-on girdle features a 2-inch waistband with dual pockets for left or right-hand weapon draw. Exceptional craftsmanship and breathable design make this t-shirt tank for ladies one of our most popular concealed carry garments. Slim design incorporates two strategically-placed compartments for left or right-hand weapon draw. 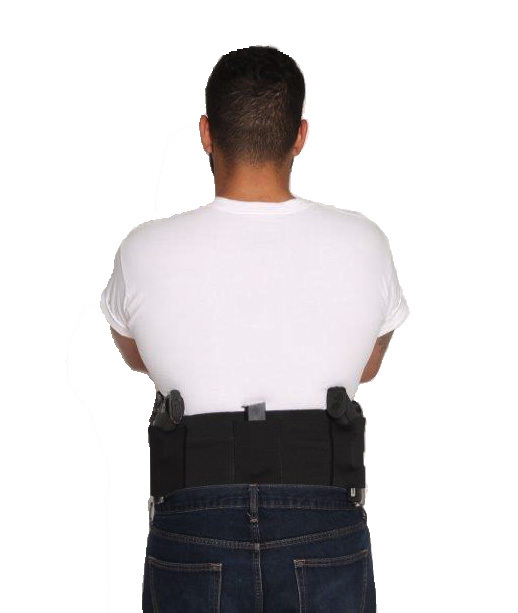 The 6-inch wide waist holster features dual pockets for left or right-hand draw, as well as a conveniently placed magazine slot. Custom conical design conforms to the body’s natural shape, allowing for flexible, yet secure handgun placement. international distribution and sales, please contact Dawn Cover via email or telephone. *This statistic was taken from a report issued by the Crime Prevention Research Center. The report states that the actual number may be higher because the number of permit holders is not available for all states. New York is one of them. Additionally, the number of all Americans carrying concealed weapons is not included, as there are 5 states and parts of Montana where permits are not needed.